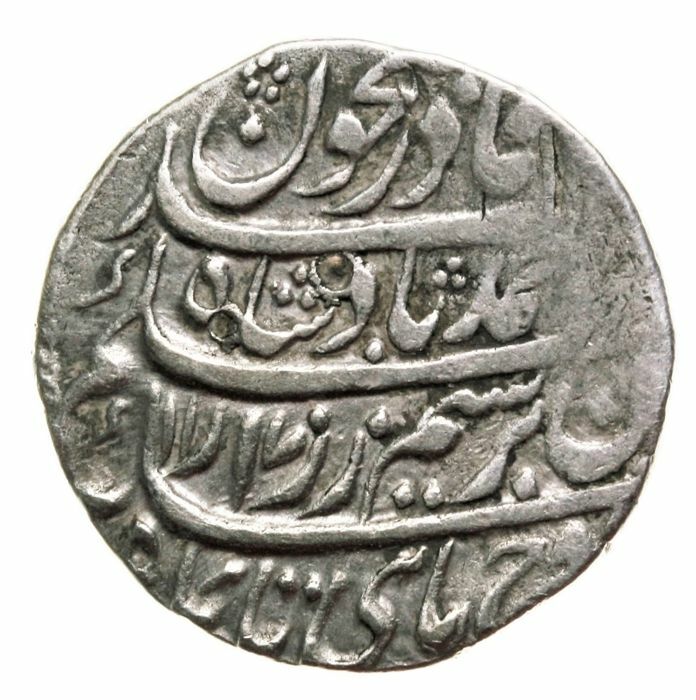 Afghanistan - Durrani Ahmad Shah (1747-1772), AR Rupee Multan AH1170//10 (23.1mm; 11.30g; 3h) with the Dar-ul-Aman(Seat of Safety/Peace) mint epithet. 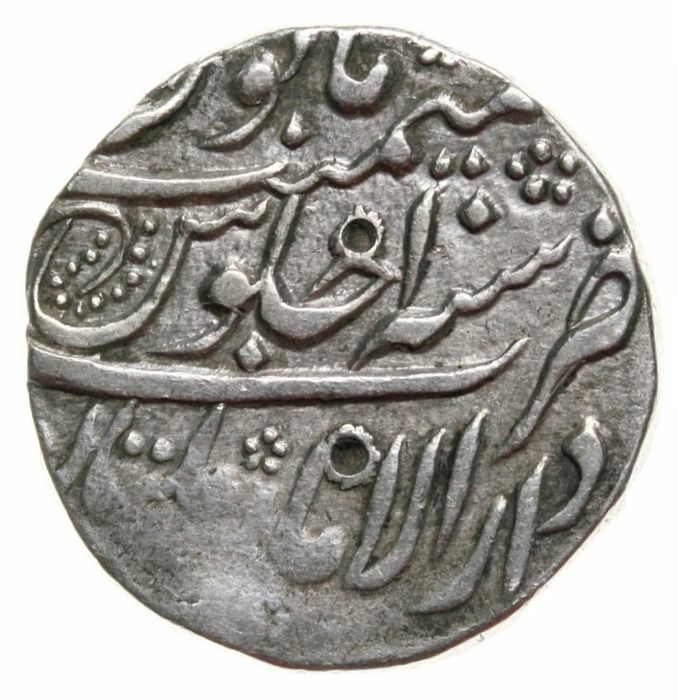 Last Rare issue (Date and RY) of Ahmad Shah Abdali from Multan, it was in the same year that his son Taimur Shah was made the Nizam (Viceroy/Governor) of the Punjab, Sind and the Derajat. The next lot Taimur Shah Nizam AH1171//1 bears the same Floral Symbol as this one.